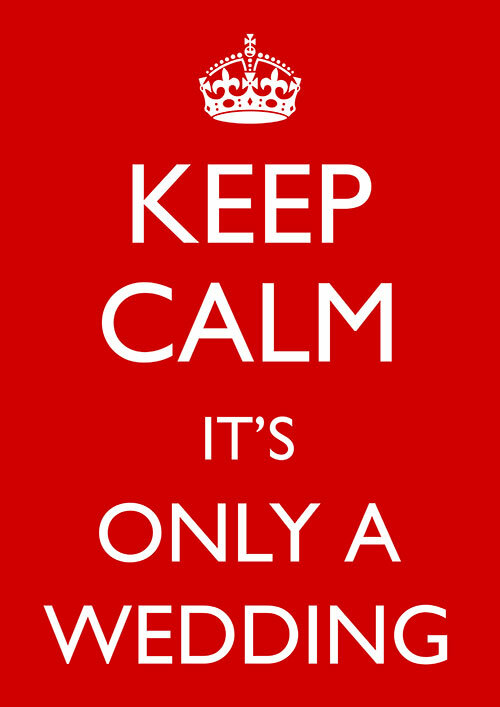 Keep Calm it's only a Wedding poster in various sizes which can be in any combination of colours. Great poster and fantastic service. Can't fault this company excellent customer service.